EDGE training in progress at the Innovation Academy. The EDGE programme has reached a milestone with the completion of its first training sessions for Research Fellows from third level institutes around Ireland. The three-day bootcamp provided by the Innovation Academy focused on the fundamentals of creative thinking, team-building and communications. This is the first in a series of training opportunities to support professional development for the Research Fellows. EDGE is a Marie Skłodowska-Curie COFUND Action, led by the CONNECT Centre in collaboration with AMBER and ADAPT at Trinity College Dublin. It offers 71 fellowships for experienced researchers relocating to Ireland over two calls for proposals. A distinctive feature of EDGE is its training and development programme which offers career development and industry engagement opportunities. Richard Twohig, Programme Manager for EDGE, said: “This type of training gives researchers the skills that will help them to achieve success in their current research projects, and improve their value to colleagues, potential collaborators, funders and future employers”. This new course is the first in a series of Innovation Academy Postdoc Bootcamps to be rolled over the next three years with the aim of enhancing Ireland’s reputation for the continuous development of researchers. Further information on the work of the Innovation Academy is available from Ruth Kearney at ruth.kearney@tcd.ie/01 896 4366. 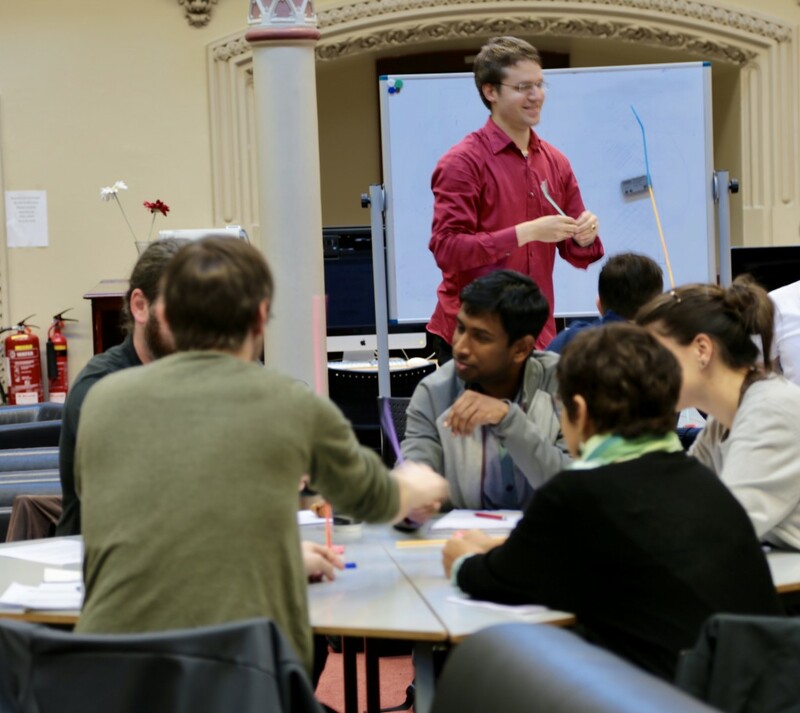 The Innovation Academy (IA) was formed in 2010 with a core mission of offering skills training with an economic, social and cultural benefit to doctoral candidates across three institutions (Trinity College Dublin, University College Dublin and Queens University Belfast). The EDGE project has received funding from the European Union’s Horizon 2020 research and innovation programme under the Marie Skłodowska-Curie grant agreement No. 713567.